Clyde Property Bearsden has got off to an incredible start this year! 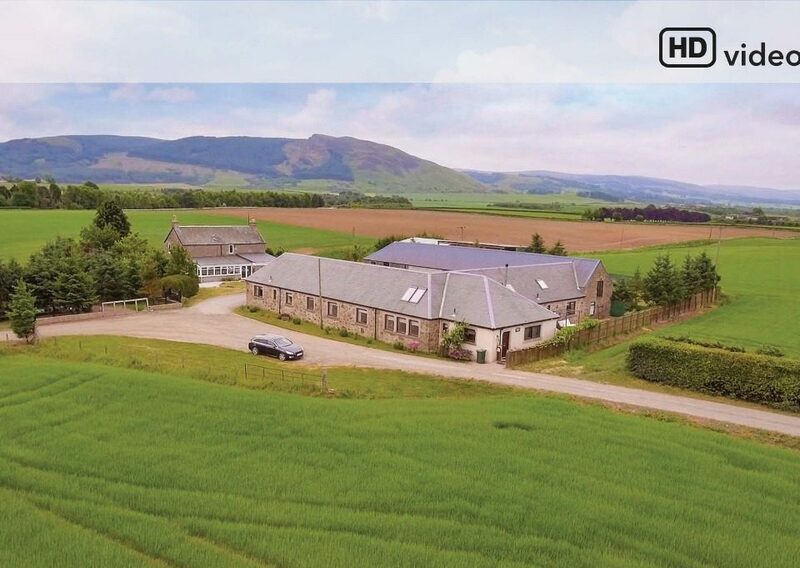 Despite the economic doom and gloom reported in the press every day, this doesn’t seem to have equated to a slow January for the Bearsden property market. We are busier than ever, and here are some of the property for sale right now through Clyde Property Bearsden. 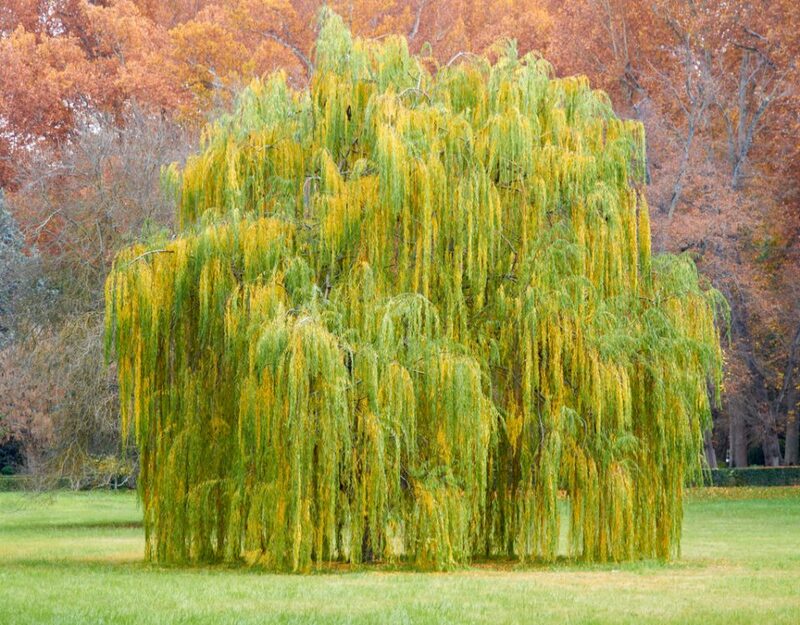 Demand is high, so if you are considering selling contact our team today. This truly unique, three bedroom, semi-detached bungalow has been enhanced by the addition of a contemporary, rear extension and has been re-configured and upgraded. Occupying a particularly attractive location near Milngavie village centre, this is an excellent opportunity to acquire a home which combines an attractive blend of original features alongside more modern fixtures and fitting including exposed brick walls and extension with vaulted glass ceiling and bi-fold doors. 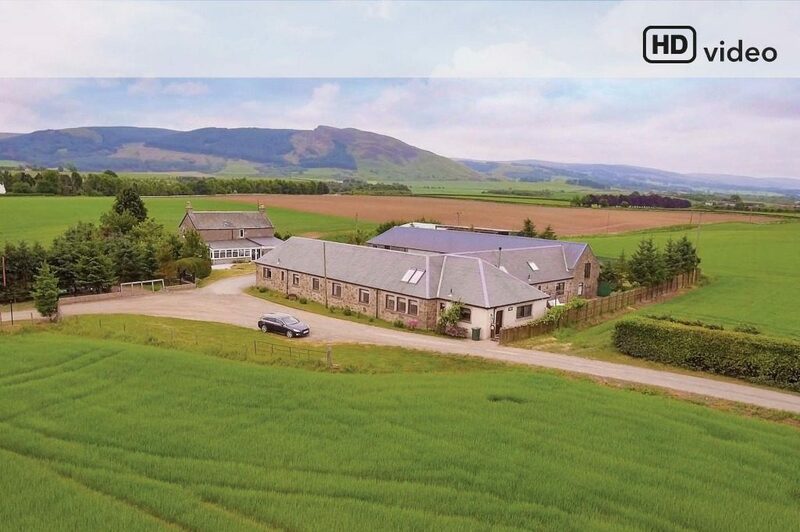 Situated towards the southern end of Clober Road, the centre of Milngaive is within easy walking distance with a range of supermarkets, shops and restaurants, banks, post office and train station offering a regular service to Glasgow and Edinburgh. 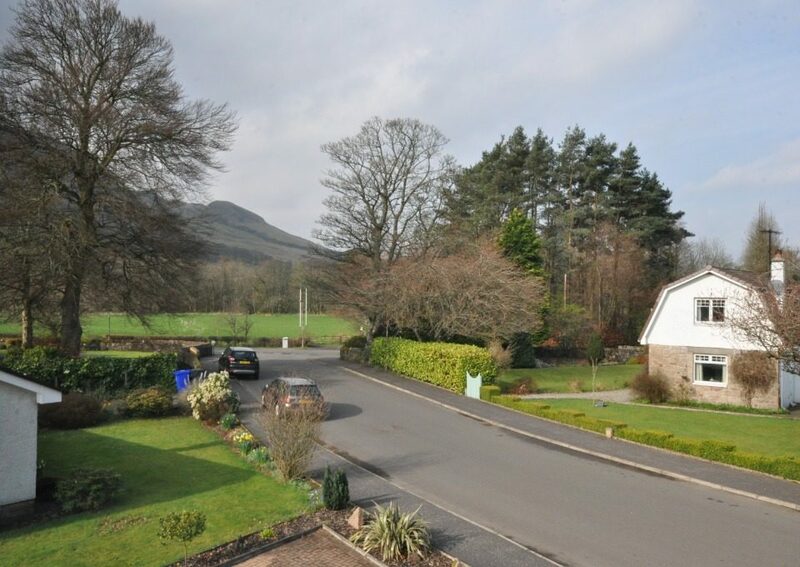 The area is served by excellent schooling at all levels and is a popular choice for many who enjoy the network of walking and cycling paths and the West Highland Way which can be reached by crossing a bridge slightly further along Clober Road. 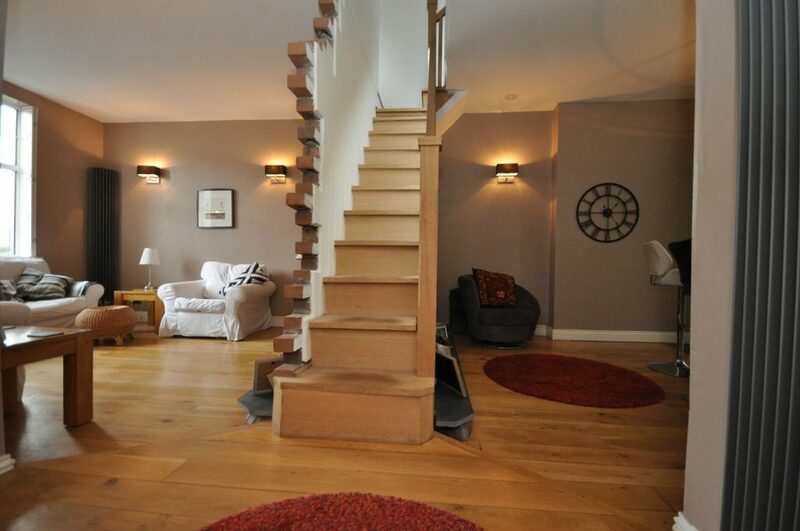 This is a beautiful period home with a very sympathetic modern extension which mirrors the original gable end. The industrial inspired wall of glass and metal offsets the traditional exterior of the property perfectly and creates a natural divide between the old and the new. 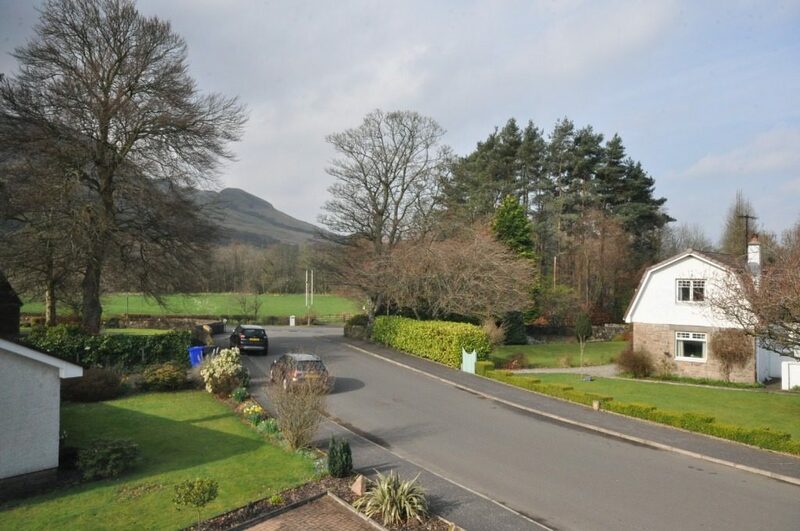 This property outlooks across the lawned grounds opposite the front and the Campsie Fells at the rear. Bailie Drive has long been considered one of Bearsden’s more sought after addresses offering high levels of privacy with homes only on one side of the drive and directly facing expansive lawned grounds. The home has undergone an extensive programme of refurbishment and extension by our clients and sympathetically offers an attractive balance of traditional features alongside more contemporary and modern designed elements and fittings. Creatively designed and converted in 2005, a larger style of two bedroom, ground floor flat with a sizeable, south facing, privately owned terrace. This particularly impressive example of the highly sought after Art Deco apartments occupies a particularly fine ground floor position and as a result, should prove equally popular with young professionals, families, buy-to-let investors and those looking to downsize.